Watch Dogs 2 is one of the most eagerly awaited titles from Ubisoft. We know that it is coming in the near future. There have been some leaks which have revealed some details about this game,so we know a little bit. In fact, some marketing material was leaked only yesterday that revealed where Watch Dogs 2 is based and also when it’s going to be released. We are eager for any info on this title. We can tell you one more thing in addition to the rest. This latest info comes from an Amazon listing that reveals that the game is going to have a deluxe and a gold edition. That’s right, listings for the Watch Dogs 2 Deluxe Edition and Watch Dogs 2 Gold Edition have gone live on Amazon. The page shows digital codes for PlayStation 4 but it doesn’t detail the contents of each edition. It looks like the box art is a placeholder too, so we will have to wait to see what it really looks like. 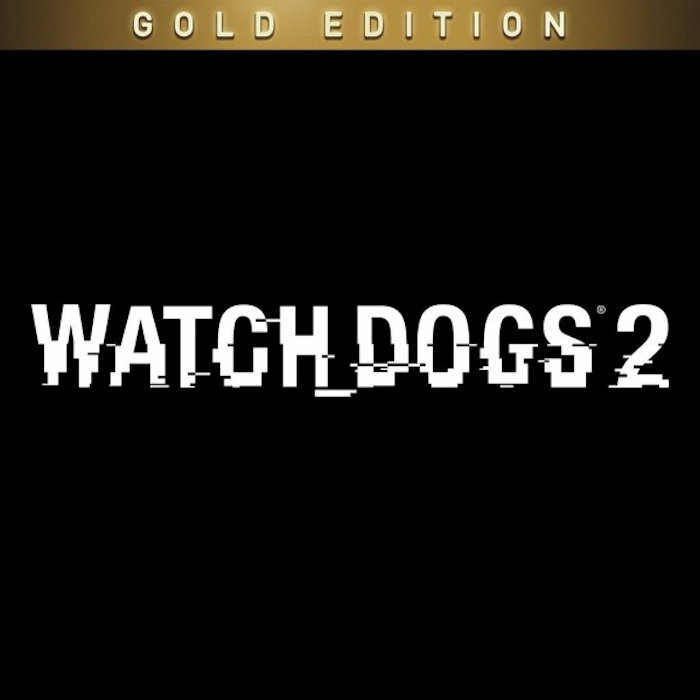 Watch Dogs 2 Gold Edition is priced at $100 while the Deluxe Edition is $70. A season pass is usually included with gold editions so we assume that’s the case here. Watch Dogs 2 is based in San Francisco and it will be released on November 15th.